Become a Certified Wildlife Steward! Your dive shop can join! 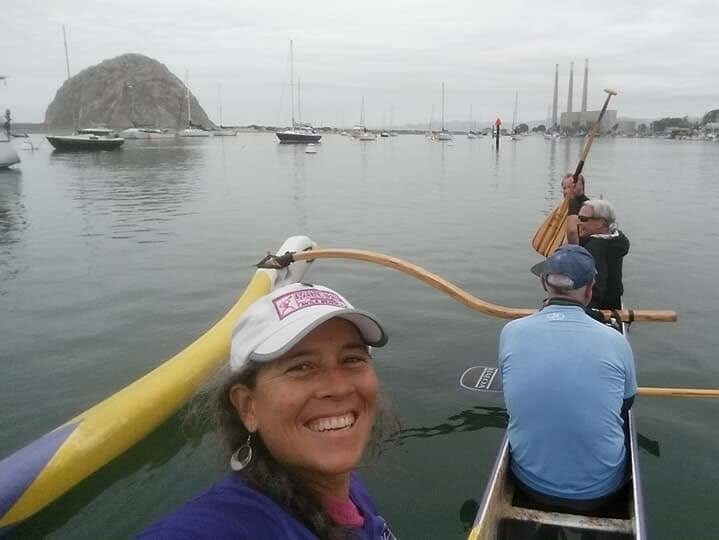 Sea Otter Savvy is partnering with California State Parks, the Seabird Protection Network Pt Sur to Pt Mugu Chapter, and central California coastal communities to offer an innovative and exciting recognition program for businesses and others demonstrating exceptional wildlife stewardship-- the Community Active Wildlife Stewards group and certification program. 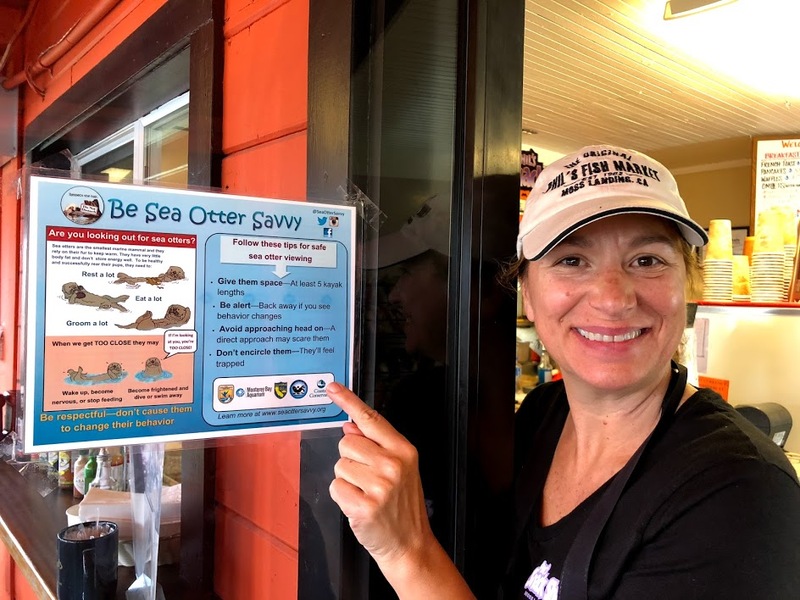 Designed to encourage voluntary adherence to responsible wildlife viewing guidelines, this certification system will offer rewards to commercial operators, organizations, school groups, and individuals who, having demonstrated compliance with a clear set of criteria promoting and encouraging respectful coastal wildlife viewing, will be recognized as "Certified Wildlife Stewards". 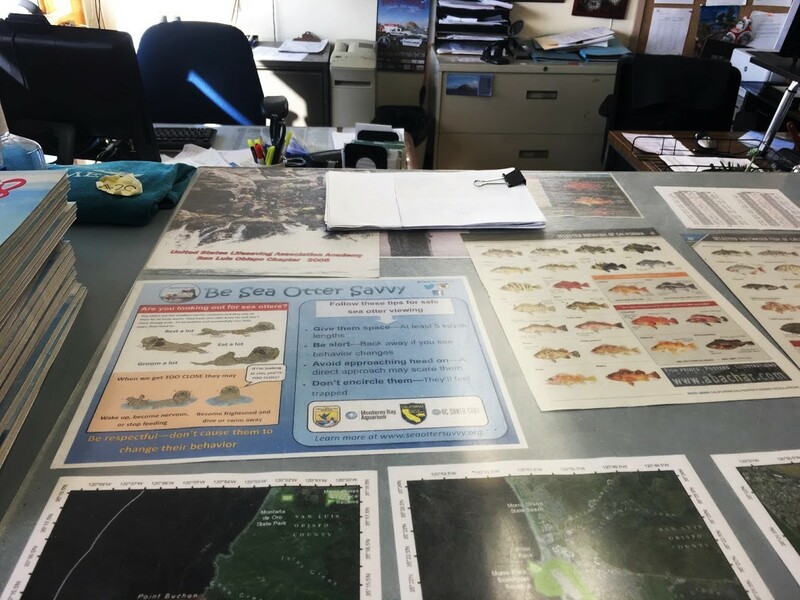 Participants will receive certification "swag" featuring one or all of our multi-species designs to display proudly in their shop, visitor's center, on their boat, or digitally on their website or social media accounts. 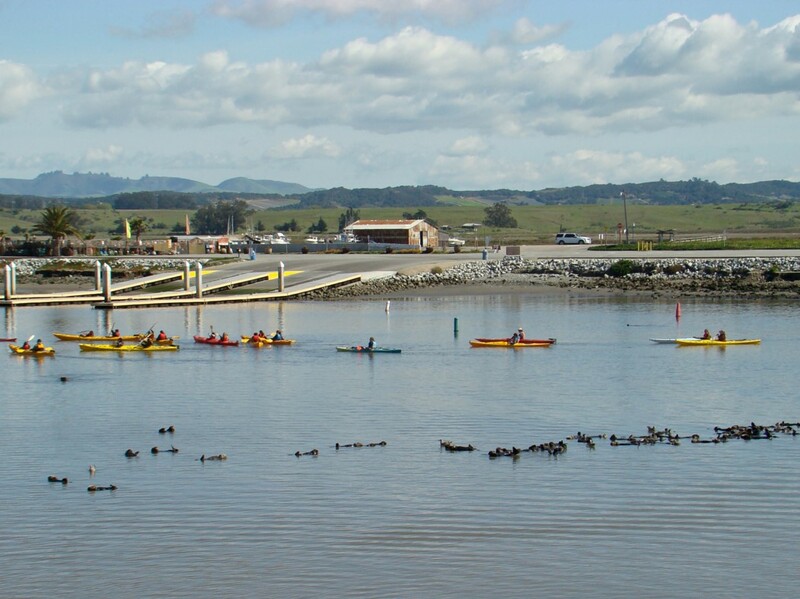 Community Active Wildlife Stewards is a program rooted in the central coast community. 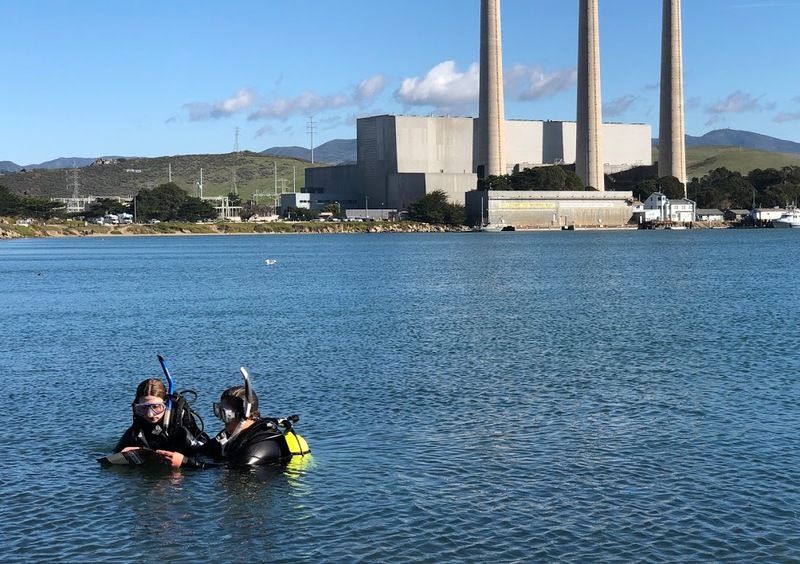 The framework has been developed and reviewed with the participation of local stakeholders (our founding members) in Monterey and San Luis Obispo counties. 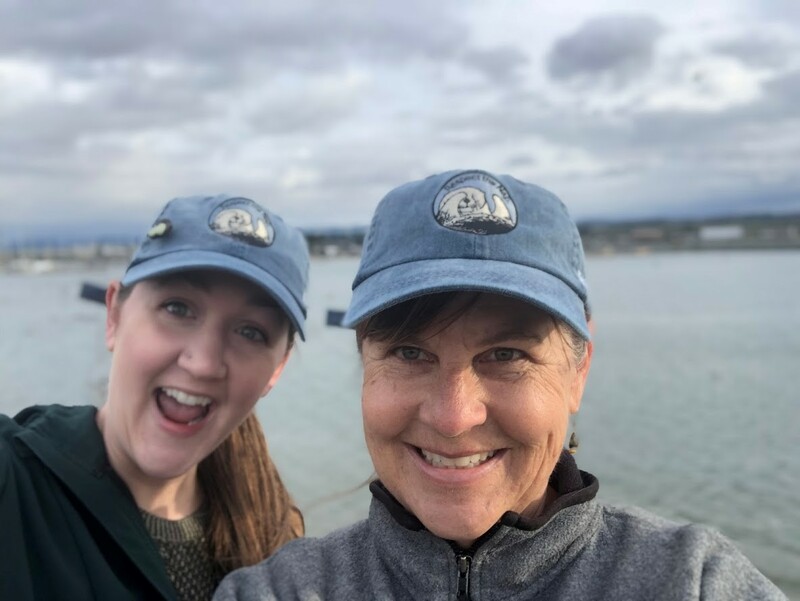 Community participants (and applicants) have a voice in building on the current framework and adapting it to best serve both wildlife and businesses. 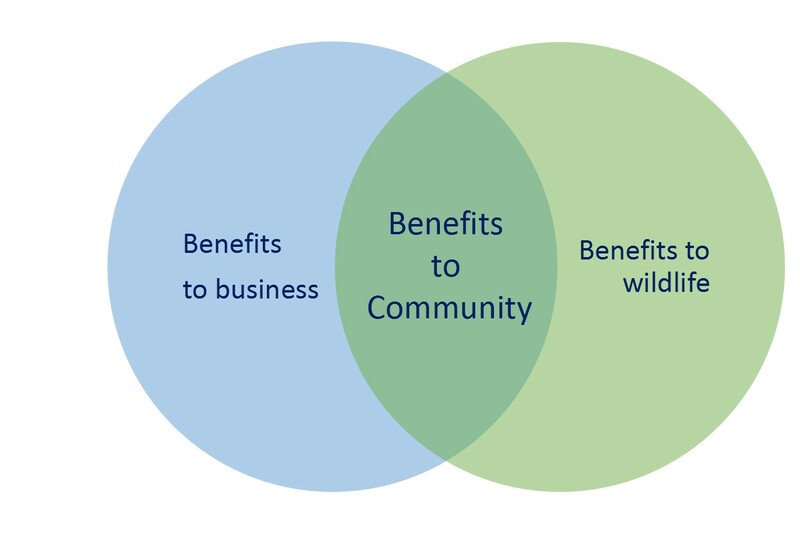 At the intersection of that which benefits businesess with that which benefits wildlife, is a place that benefits an inclusive coastal community. Participation in an educational workshop showcasing wildlife behavior, natural history, conservation, defining harassment and disturbance and presenting Community Active Wildlife Stewards' guidelines for responsible viewing. Do you want to become a Certified Wildlife Steward? Click here to view the checklist of participation criteria to become a certified participant in this community-based program. You can review the Community Active Wildlife Stewards Draft Program Framework here. The Framework is intended to be a dynamic document that will continue to evolve as the group incorporates feedback and new program elements and so will always be in "draft" form. 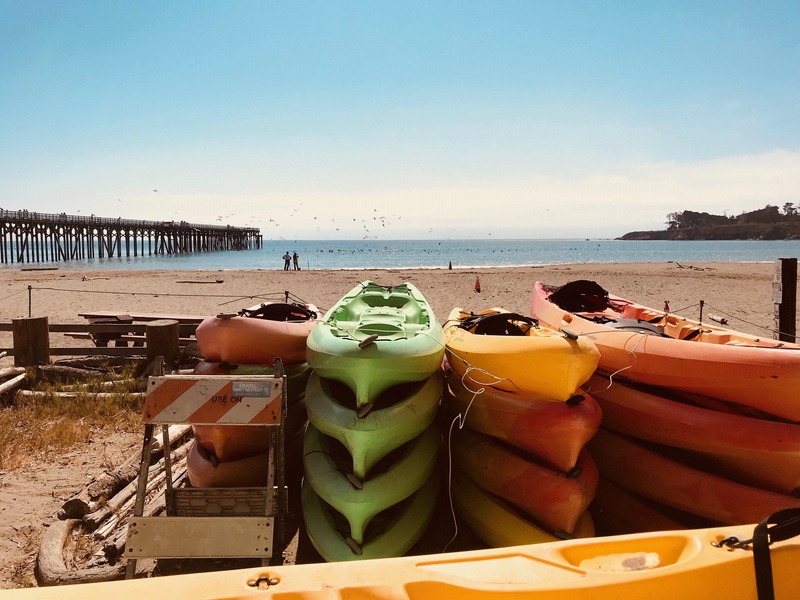 Please list your position if "Other"
Tier 1A) Businesses renting marine recreation equipment to the public in regions where customers are likely to encounter marine wildlife (e.g., kayak, stand-up paddleboard, electric boats, SCUBA) without an experienced guide. 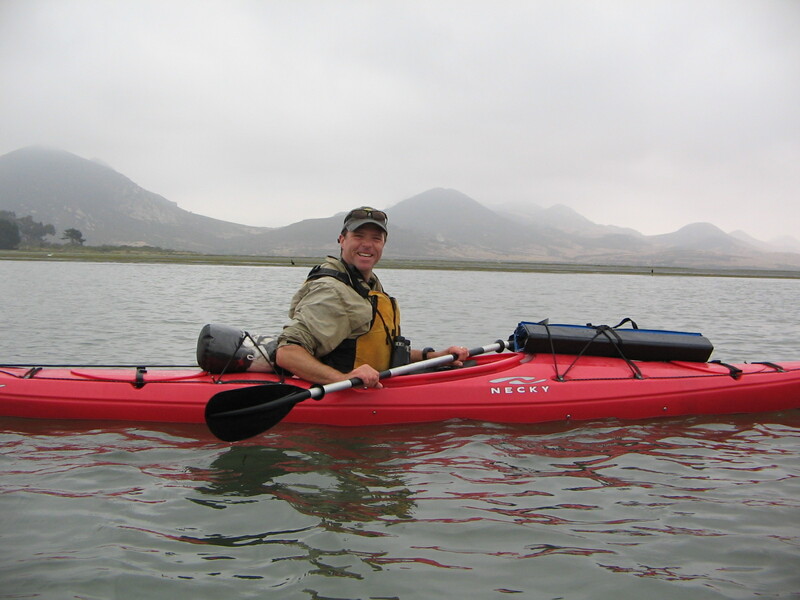 Tier 1B) Businesses offering guided tours and classes of individually operated small craft (e.g. 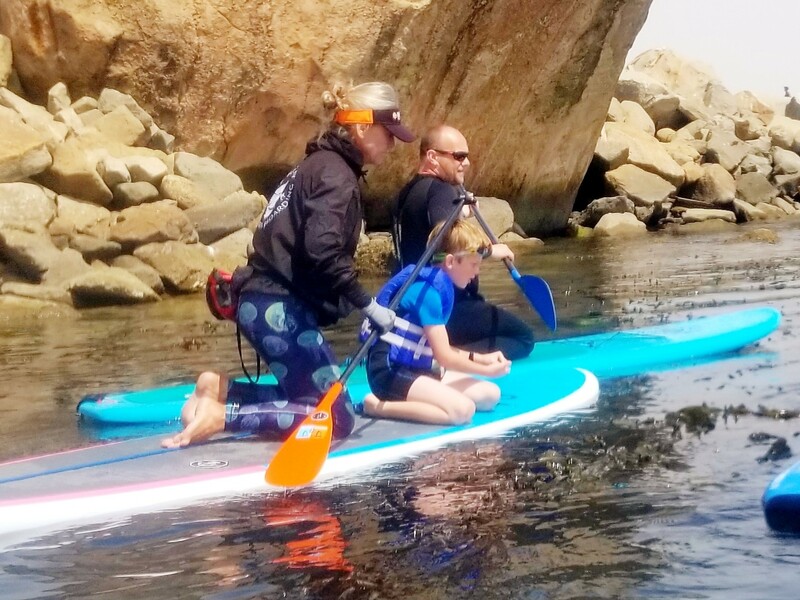 kayak tours, SUP tours and lessons, surfing lessons). 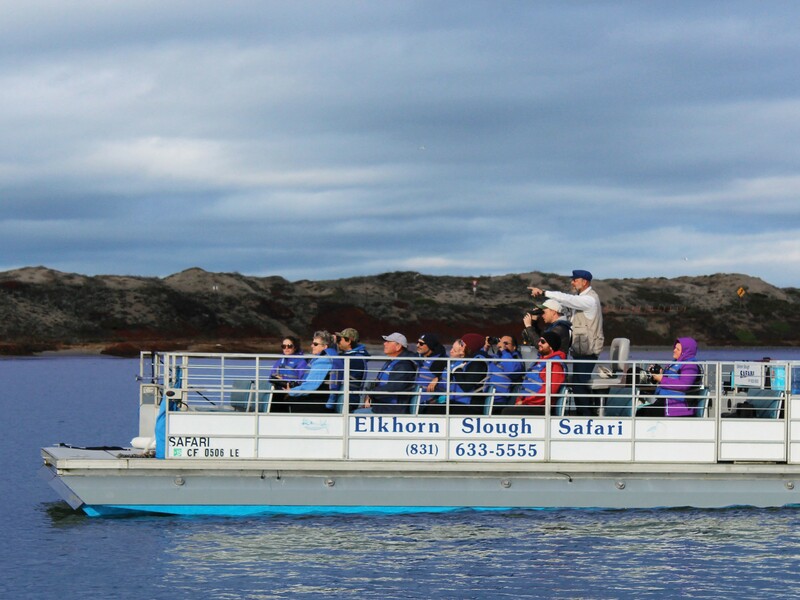 Tier 1C) Businesses for which viewing of marine wildlife is from an operator-controlled craft, and/or is opportunistic and secondary to the primary purpose of the tour operation (e.g., Eco-tours, fishing charter boats, land-based guided tours, SCUBA diving or snorkeling operations). 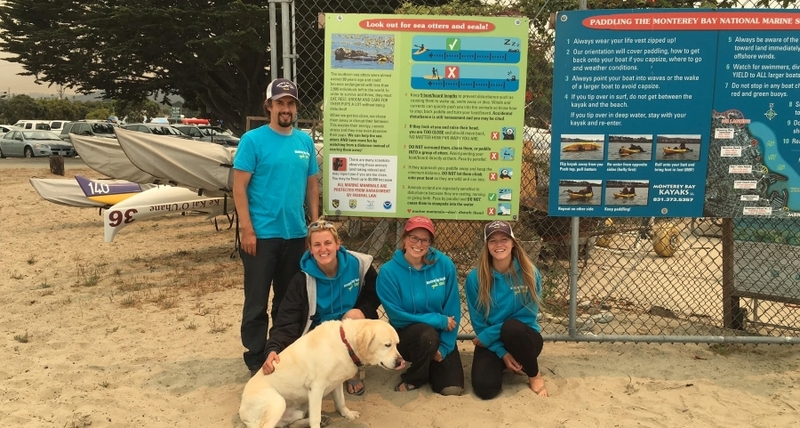 Tier 2A) Organizations/Clubs that participate in or promote marine recreation activities/events during which members have the potential to encounter marine wildlife. Tier 2B) Coastal tourism related businesses such as hotels, restaurants, and shops. 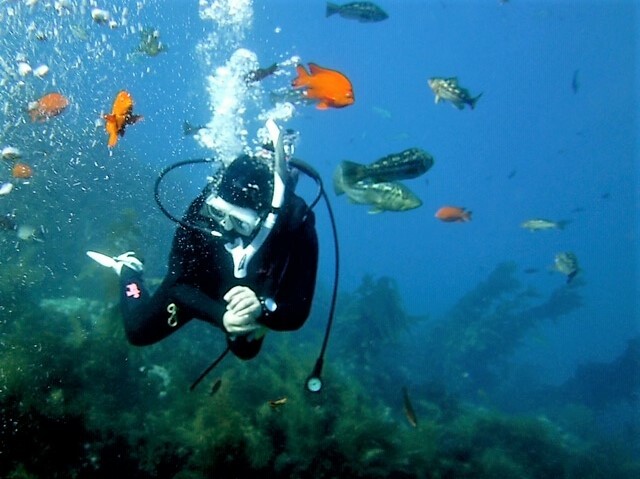 Tier 2C) Educational Facilities in regions where visitors are likely to encounter marine wildlife.